I really believe that your mind is the key to success. It can get you closer to your soul and your deepest wishes, or away from them. What if you reprogram the way you think to design a life that gives you fulfilment, joy and passion? 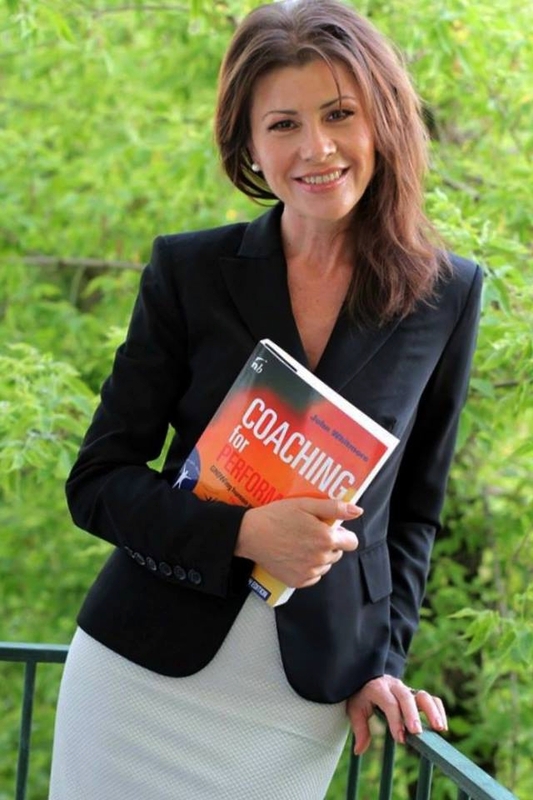 Passionate about personal development – finding the true self – and authentic leadership Irina Kuhlmann is today’s Success Coach & Mentor, devoted to helping business professionals and high performance achievers from different fields of activity to create massively improved results in their personal and professional lives and live a happy and fulfilled life. I am practicing coaching since the end of 2010, having acquired a passion for this new practice through realising the positive and speedy impact it had on my mind, body, and my life in general. 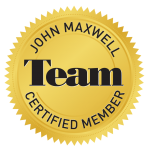 At the moment I am International Accredited Master Coach, and content with the expertise and experience I have achieved as a business person and leader in an international environment as well as through nearly 2,500 hours of coaching practiced nationally and internationally. Furthermore, I have been on several TV programs and in magazines and have conducted workshops and Mastermind programs on different topics. I have acquired numerous trainings in Leadership, Coaching and NLP in association with top global mentors.  Through my coaching programs I have, for several years, been helping people in top management positions, and entrepreneurs, develop their skills and capabilities of a successful leader and unleash their potential as an individual and as a business person. They have been able to achieve extraordinary results as much in their professional life as in their personal life, not to mention the high level of their inner strength and potential. In ’97 I founded own company to facilitate business connections and sales between Danish and Romanian Companies. Two years later I started a cooperation with the owner of the Danish company Royal Classic. 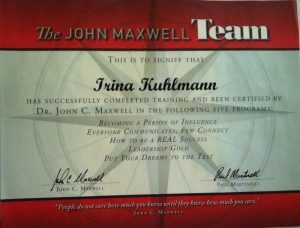 After some month I became one of the employes. The primary business of the company Royal Classic is tourism. The company has numerous castles and manor houses located across Denmark, utilised as hotels and restaurants, as well as a wine producing subsidiary in Romania. My main responsibilities were focused on managing the business development across the entire Romanian company as well as ensuring a successful and productive collaboration between the Danish and Romanian company cultures. 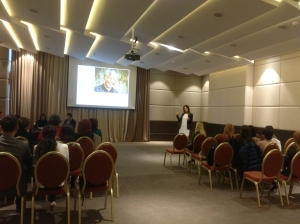 Inspired by- and trained in the Danish management and leadership style, I coordinated the entire activity of the Romanian subsidiary comprising 200 employees at that time and also had the entire senior management team under my leadership. In the summer of 2003 I resigned from this job and moved to Germany with my family, having big hopes and ambitious goals. However, after a short period of time, my professional career was put on hold due to a serious illness, which had a significant impact on my life and my family and that eventually made me focus my attention towards personal development and the path that has taken me here…where I am today. 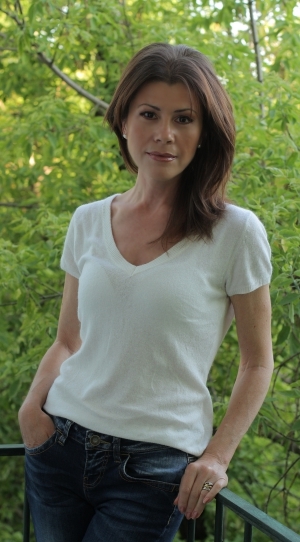 To Help People Around the World to Regain their Authenticity and Unleash their Inner Power. As each and every one of us, I have my story, too. I will share with you only the parts that I find relevant. 28 years ago, I settled in Denmark, where I lived until 8 years ago, when I returned to Romania: not for good, but for quite some time. In all these years I have learned how important the attitude you have towards yourself, towards your surroundings and towards your peers is. I learned a lot about the Danish culture and it was a pleasure to insert some in my life and personality. I achieved success, but I also had my share of challenges and obstacles, both in my professional and personal life; it was then when I realised we all have within ourselves a fantastic potential to use in both successful and less successful situations. I was at the point where I felt I had reached the desired success both personally and career-wise, when a health problem, caused by an accident, made me confront myself and reevaluate my life, my values, my deepest desires and my resources . In the recovery period, which lasted more than three years, I have learned that it is important to keep your hope and trust. Tomorrow can bring alike, something great or something bad. One thing is certain: you learn so much from every experience that life offers you. Sometimes, an apparently disastrous situation will later reveal the extraordinary resources you possess and that you can use with confidence for the rest of your life. In all this time I longed to regain my health, make some changes in my life that would bring me more joy and reach that special feeling of fulfilment. In my researches I found out about neurolinguistic programming and coaching, two areas that captivated me, made me passionate; so I started to invest in various trainings in these areas. I decided that I want to align my career in that direction, that I want to offer support to those who aspire to better results, seeking success and fulfilment, and to those who want a much better life with more meaning. The kid of today is the leader of tomorrow. 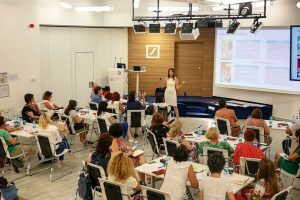 Irina Kuhlmann is deeply passionate about helping the public education in Romania to the next level. 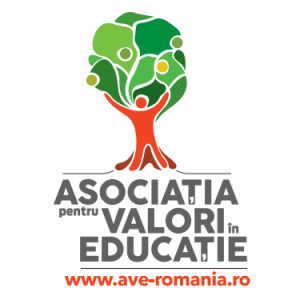 She is a member of AVE (Association for Values in Education), a community of business people and entrepreneurs who share the belief that the responsibility for modernizing the public education in Romania lies equally with the public administration, the civil society and the business sector. We leverage expertise and resources from the private sector in order to make a contribution to the changes we want to see around us. 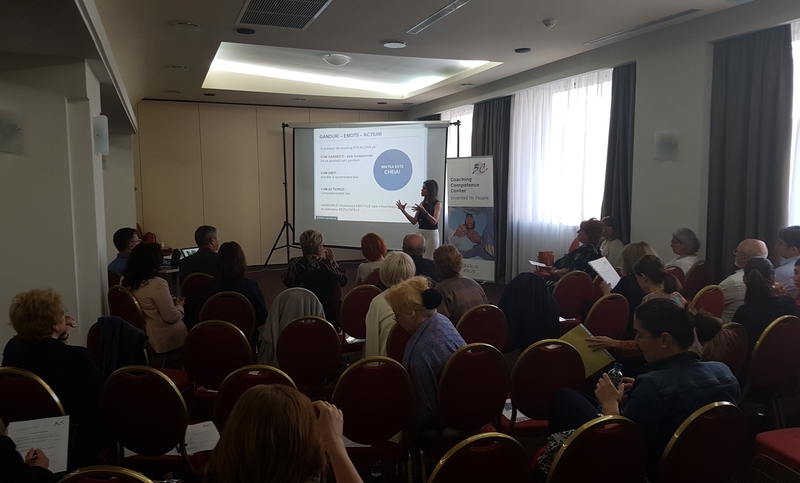 Forty school headmasters in Romania will take part in a pilot leadership program meant to increase the quality of local education. They are the first trainees in the program of the Leadership and School Management Academy. Education Changemakers and Edwards Educational Services are partners of the program. 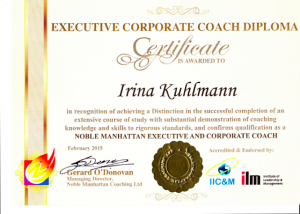 Irina is very active in the coaching element of the program and is in charge with the Coaching Process Coordination for the school headmasters and the forty coach and business people. 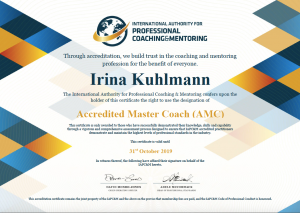 Besides the ample life and business experience in an international environment – LinkedIn – and her personal and professional development, Irina has completed many programs, courses and accreditations that help her to be a successful International Master Coach and Mentor. Success System Supercharged, with Robin Sharma. Extreme Achievement Formula, with Robin Sharma.